Gary Ousdahl is the Owner and Manager of Advanced Management. 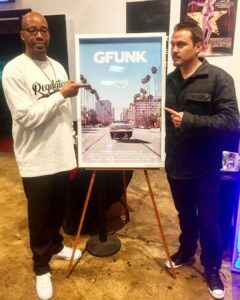 He recently produced the upcoming Warren G documentary “G-Funk”, which premiered at SXSW this past March and will be released in early 2018. Gary is a master networker and dot connector, and he shares some of the methods that have helped him succeed as a film producer, manager, and business owner. 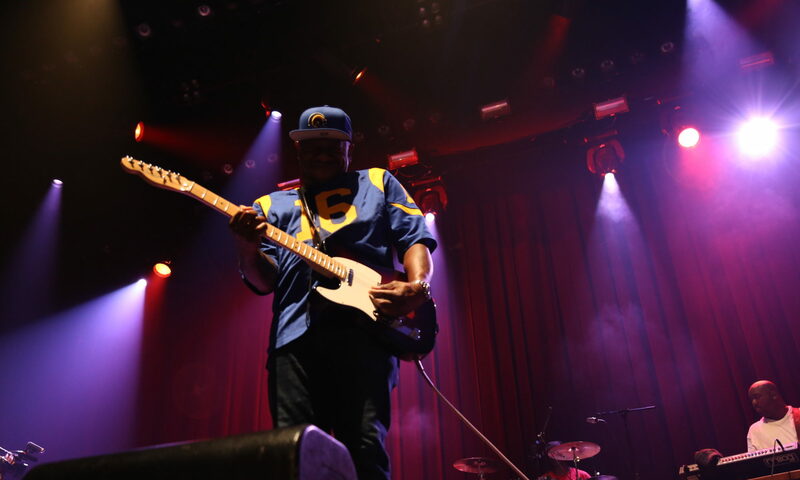 He also walks us through the process of meeting Warren G and making the “G-Funk” documentary in just a matter of months. Gary Ousdahl has spent the past 17 years working as an agent, manager, executive and producer. With over nine years experience working at some of the most prestigious talent agencies in Hollywood (William Morris Agency, CAA), Gary has an extensive list of close relationships with many top agents, managers and executives. He also spent three years working in physical production and development with actor/writer/director/producer, Tyler Perry. Gary is currently owner and manager at Advanced Management, repping actors, writers and directors. 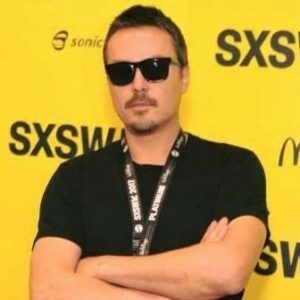 He has also produced the indie features Austin Found, Street Level and G-Funk and as well as serving as an Executive Producer on The Ninth Passenger, Pimp, Fury of the Fist, Bachelor Lions, Prey No More and his latest feature which recently wrapped in Australia, In Like Flynn. Gary is also a Executive Producer on In The Company Of Lies, which is currently set up at Rat Pac Entertainment/Voltage Films as well as serving as an Executive Producer on the Lionsgate/TNT series 40 Elephants. He is repped by CAA and attorney Eric Feig.